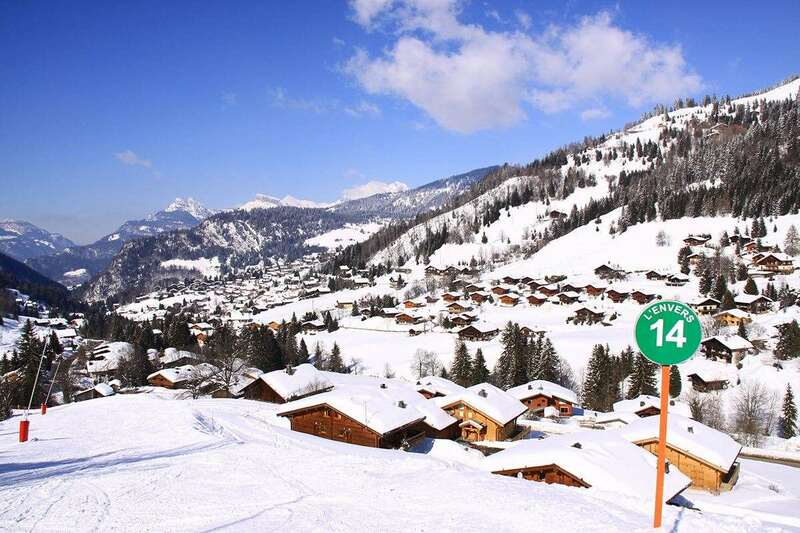 Close to centre of the village, these apartments are within easy reach of all amenities and the ski slopes. Most apartments have a south facing balcony or terrace, and all have FREE WiFi, satellite TV with CNN and Eurosport. Guests booking ski hire can store their skis just one minute away from the lift. 86 studios/apartments. All apartments with TV, dishwasher and most with south-facing balcony or terrace. Type C - sleep 2-4: Living area with a double sofa bed. Alcove with bunk beds . Type E - sleep 2-6: Living area with a double sofa bed. Alcove with bunk beds. Double bedroom. Please note: Cots will only fit if not all the beds are taken. A refundable deposit is payable on arrival (credit card accepted).